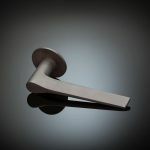 This handle takes inspiration from a design by the consummate Italian designer Giò Ponti, used originally on his exquisitely slender Pirelli Tower in Milan. 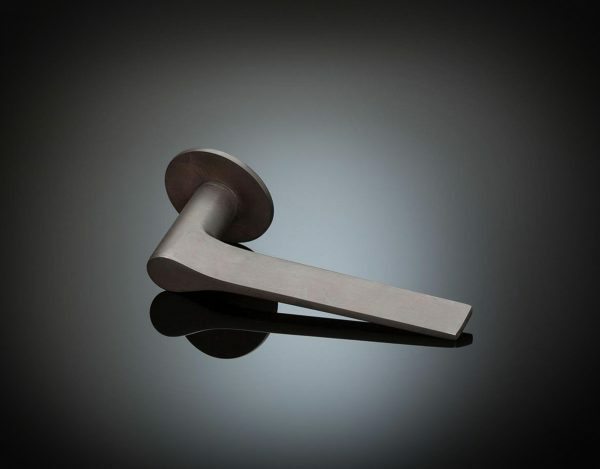 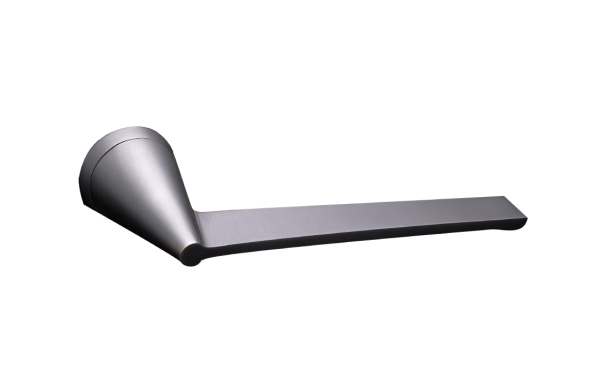 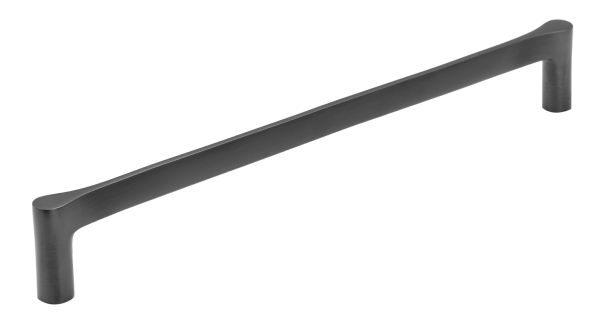 The slender lever handle, with its simple sensuous profile, embodies Ponti’s refined aesthetic . 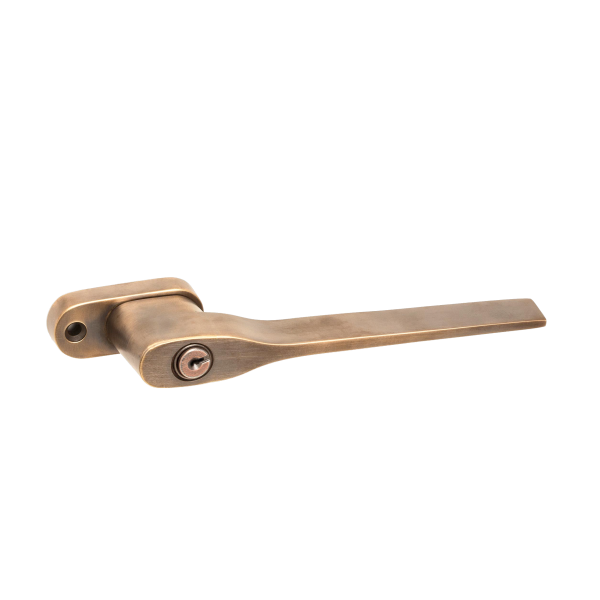 Like all Izé luxury door hardware, it is available in all the Izé finishes.